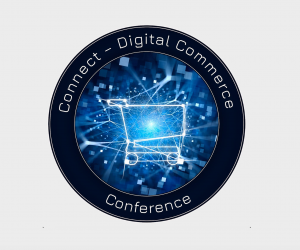 A conference with keynotes about the latest trends in digital commerce, award ceremonies and excellent opportunities to network! 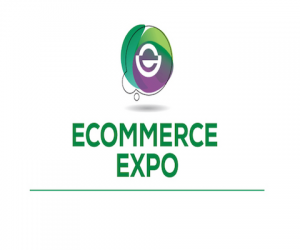 One of the largest and commendable eCommerce expo in the UK as Europe. 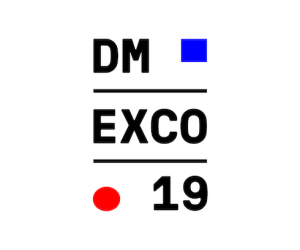 DMEXO is the largest trade fair in the digital landscape. Basically, it is an unmissable event for all digital professionals. 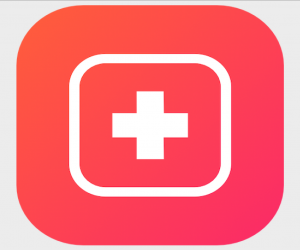 App Builders is a Swiss Mobile App Conference and focusses on bringing the best iOS and Android developers together.